Hainan Island is the second largest island of China after Taiwan. Before 2011, it took about 3. 5 hours from the north to the south along the east coastline and 4.5 hours along the west coast of the Island. And by the middle road, it takes 5 hours. 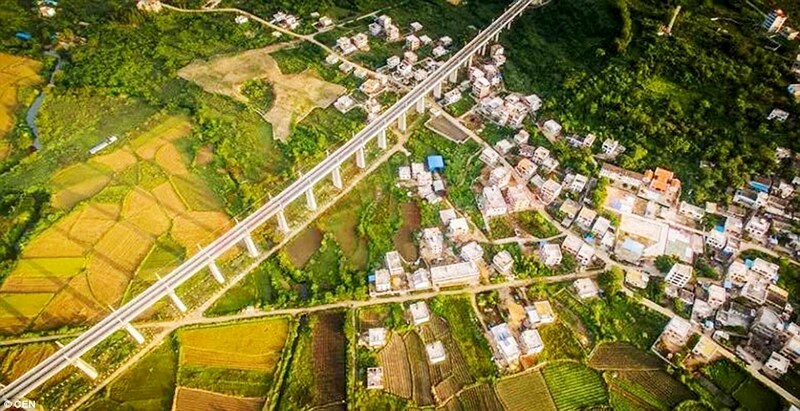 From Dec 2015, it is possible to make a circle of the island in a day thanks to Hainan Island Speed Loop Train. We organize a day travel of east and west coast of the Island by high-speed loop train at 250km/hour. One Day Hainan Island Loop Tour by High-speed train is a very good chance for a visit to have a rough idea of the Island in short time, in a very easy way. The tour is suitable for guests who have limited time on the island or can’t travel much on their own due to limited means of transportations. 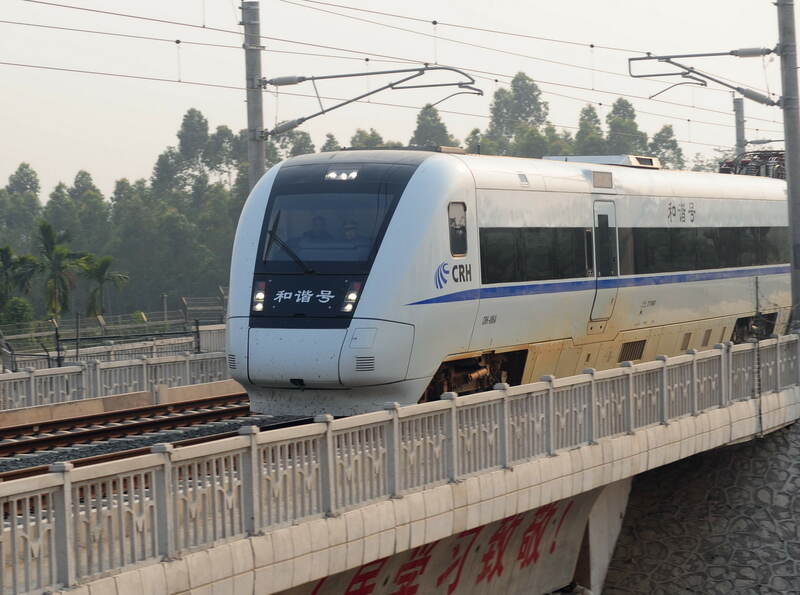 D7310/08：40-10：15 Sanya to Haikou East Station, the city center along the east coastal line of Hainan Island including Haitang Bay, Clear Water Bay, Riyuebay, Wanning City, Boao, Qionghai, Wenchang, Haikou Airport, then Haikou East Station. After arrival at Haikou City Center, City tour and visit Wugong Temple to get known about Hainan History and the most important people in Hainan’s history, then visit Qilou Old Street which was the center of Haikou, and still the center of Haikou City Life, then lunch in a very local teahouse open restaurant where you will find the most famous local dishes in small portions, so it is a good chance to taste most local food in one restaurant. 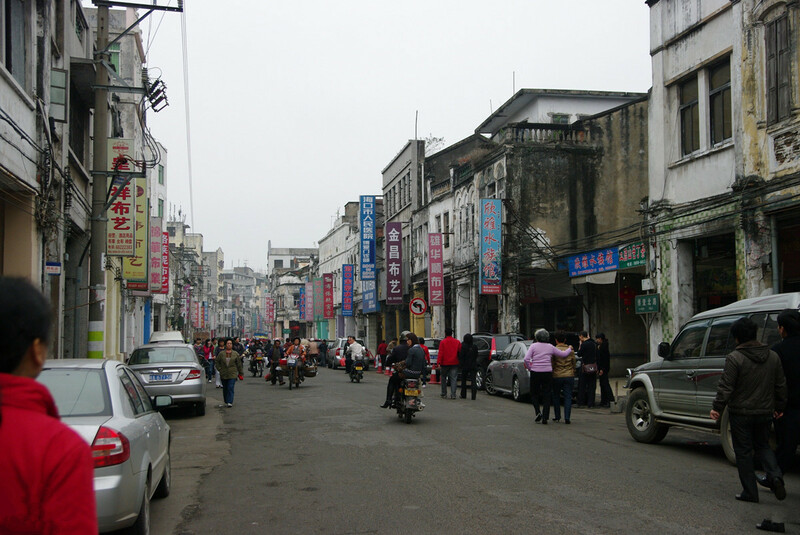 Then local shopping in Qilou Old Street Area. D7207/16:05-18:40 (Summer Time March till October) or D7116/14:45-17:35 (Winter time November till March) from Haikou East Station to Sanya along the West Coast of Hainan Island including Lingao, Changjiang, Dongfang, and Ledong. 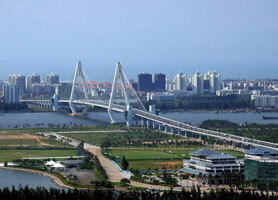 Loop Train Tickets, Pick up from your hotel to Sanya Train Station, Transfers in Haikou for sightseeing and city tour. The price is for 2 passengers/trip. If only 1 passenger, please book for 2, then we will adjust by email.